All YouTube videos now support VR! YouTube presses play on virtual reality and now all videos support VR! If you have a Google Cardboard, for instance, you can dive right in! Here’s a recommended playlist with VR videos to start out with! Happy to announce that Google Just Open Sourced TensorFlow, Its Artificial Intelligence Engine. It’s a highly scalable machine learning system used in speech recognition, smart Inbox replies, Google Photos and many other places. This week I was happy to organize yet another Google Tech Talk Meetup, and this time around the presentation was about The Current State of VR meetup, presented by Daniel Kihlgren Kallander. Video included below, and you can follow along in the slides. Google for Entrepreneurs, in collaboration with Epicenter, launches a Tech Hub in Stockholm. The idea is to help and strengthen the local ecosystem around innovation and entrepreneurship, and offering local seminars, meetups, discussions and more. 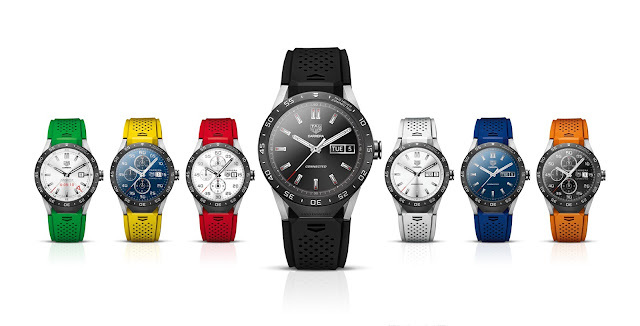 TAG Heuer Connected was announced yesterday, a watch with a titanium case and straps in seven colors, together with a hi-res sapphire glass display. A small practical tip: usually when new phones come out, it’s hard to estiamte the size, especially in comparison to other phones. Therefore I’d recommend phoneArena for seeing different devic e sizes next to each other. 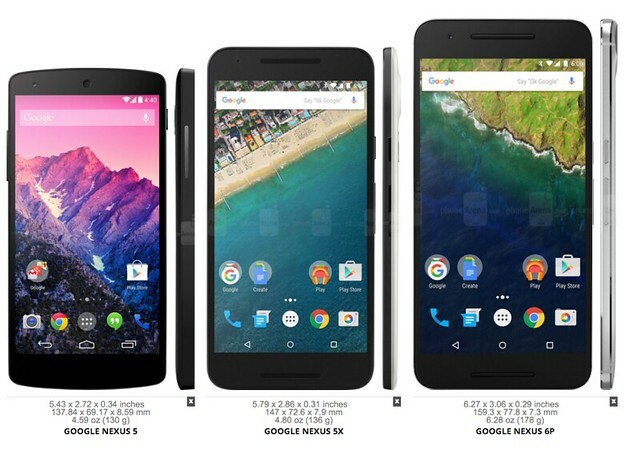 In this comparison, Google Nexus 5 vs Google Nexus 5X vs Google Nexus 6P.